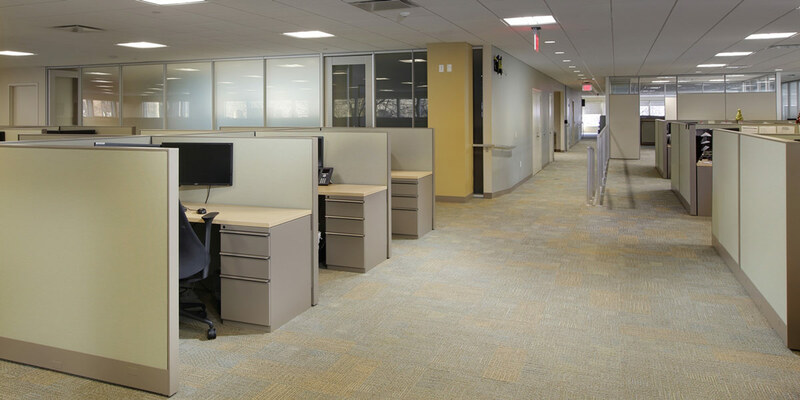 MBM worked very closely with the staff at Allegheny Health Network to complete this multi-phased, fast-track project. 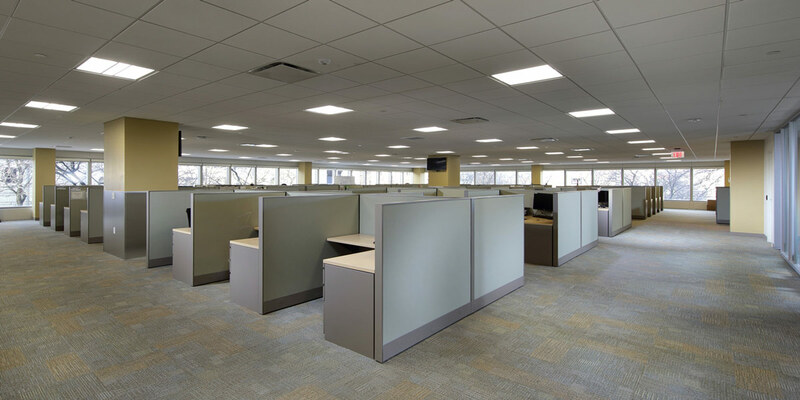 The renovation of both floors, totaling 40,000 SF, were successfully completed within the aggressive four-month schedule. 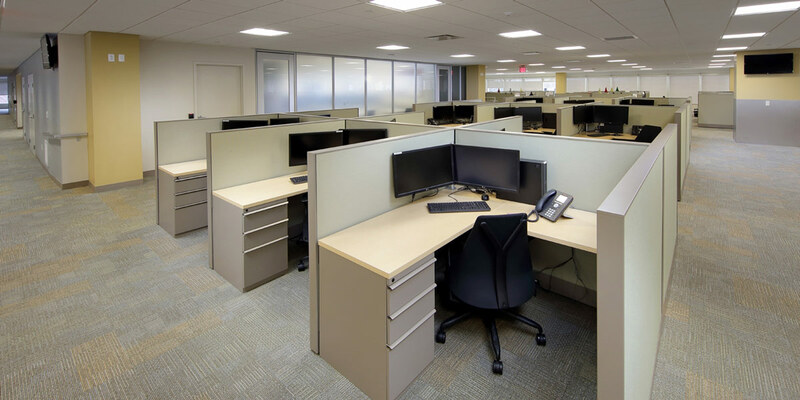 Five total phases were required to complete the renovations in order for business to remain operational throughout construction. 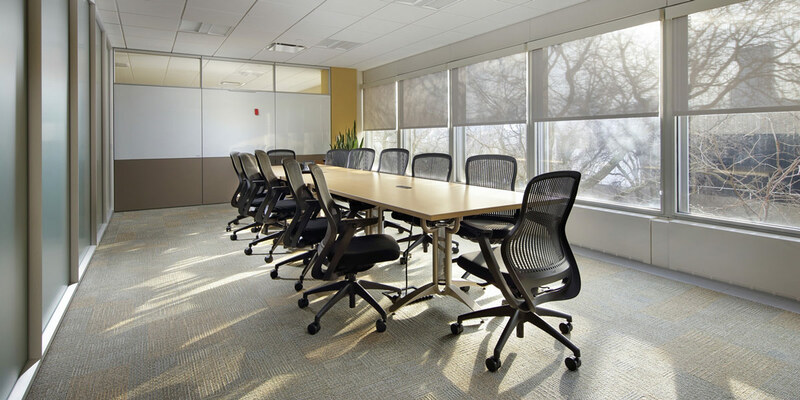 MBM acted as the Construction Manager, managing bid packages, and coordinating trades. 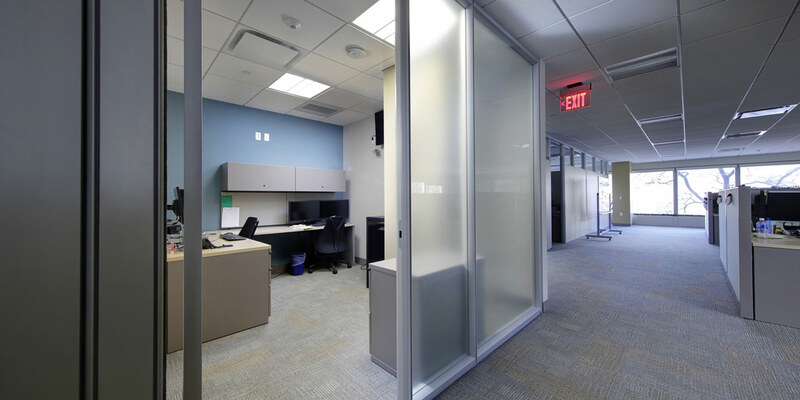 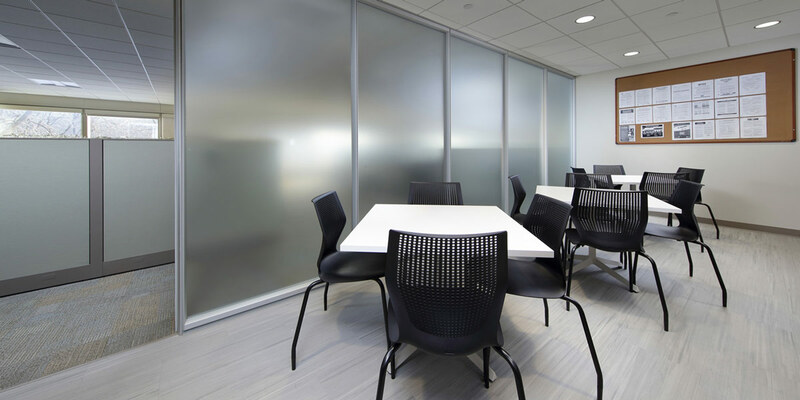 The scope of work included a total interior build-out including selective demolition, new partitions and finishes, HVAC ductwork, plumbing, electrical, and modifications to the existing sprinkler system. 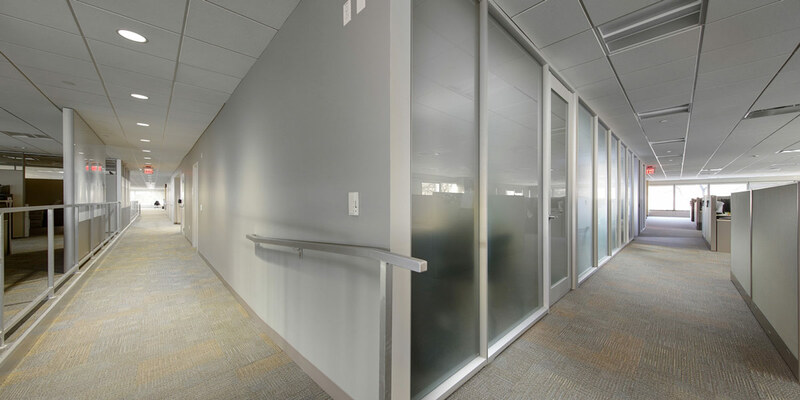 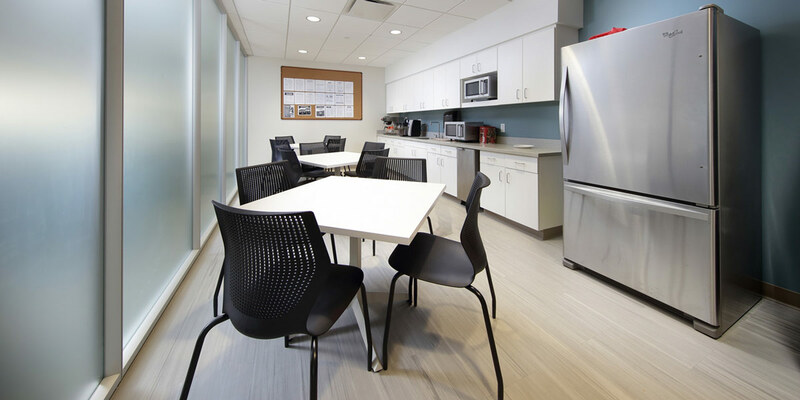 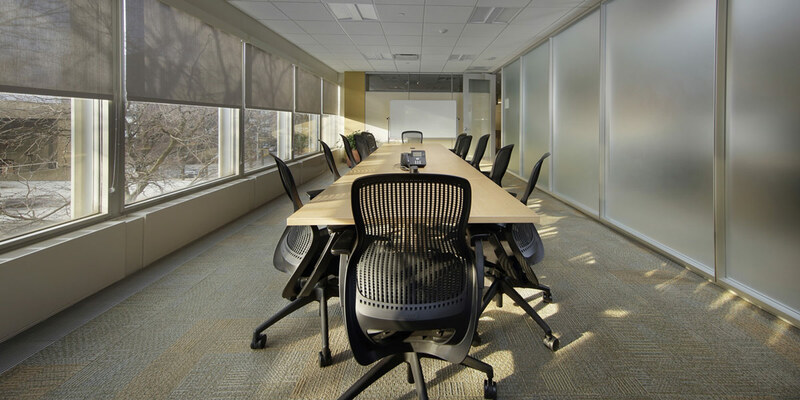 Each floor contains open office area, conference rooms, offices, breakrooms, restrooms, and lobby improvements.